How can I turn a slideshow or PowerPoint into a video lesson? Not finding the right video for your students? Make your own! Use a screen recording tool like Screencastify or Screencast-o-matic to record yourself giving your slideshow or PowerPoint presentation. 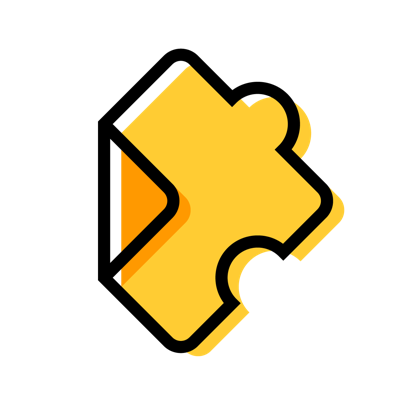 Then, you can easily upload the recording to Edpuzzle and use our editing tools to add audio or embed questions.